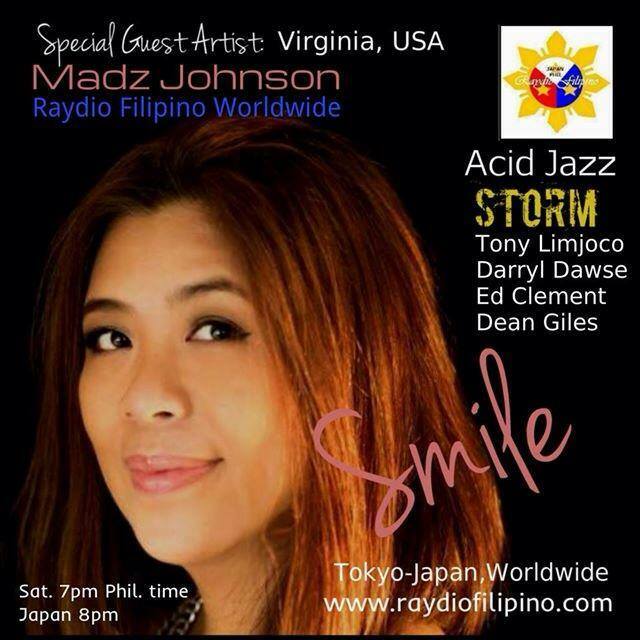 Vocalist Madz Johnson is making waves, air waves that is, in the Phillippines and Japan with her hit single “Smile”. I was happy to play on the track for Madz which was written by Madz, Tony Limjoco and Daryl Dawse. Concert dates set for the U.S. in 2016.